Jersey's Boywonder - Your DJ for every occassion. 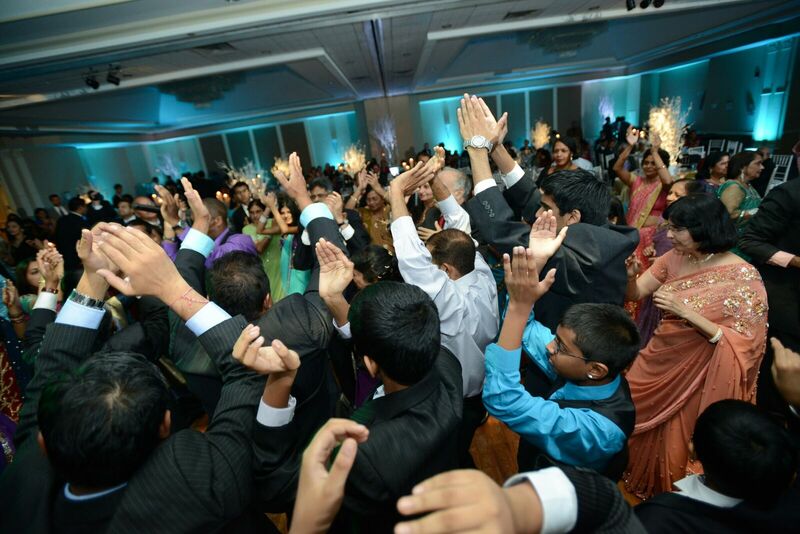 Whether it’s your wedding day, engagement, birthday, or a corporate event, Ashish specializes in making memories. Music is his passion and he dedicates himself to making sure the most important days of your life get the attention they deserve. He caters to all genres of music and work closely with you to make sure you and your guests hear the music you want to hear at your event. He has a huge library of music spanning all genres and generations. 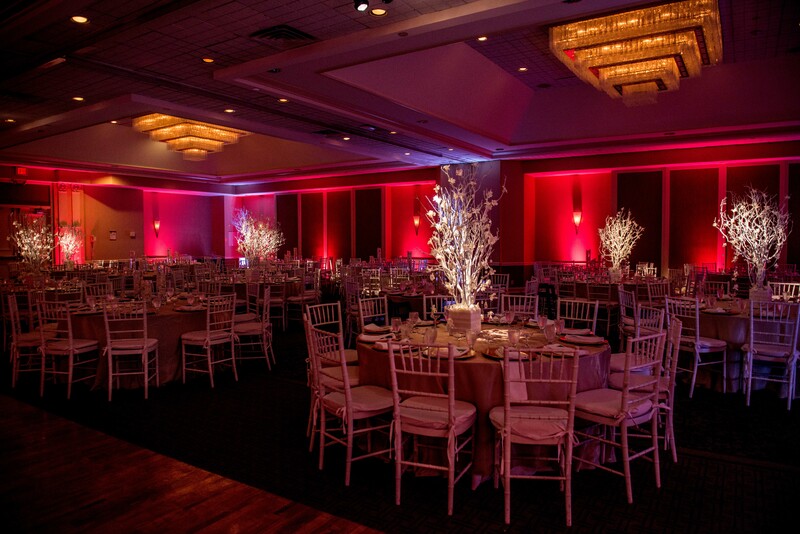 When hiring Ashish, he'll be available for on-site consultations regarding lighting, music, and decor. He'll also be available from the moment you book him to your special day for any questions or advice you need.